Like fashion, interior design and other creative mediums, the world of ceramics and kitchen supplies is influenced by trends. However, while some fads come and go, the classics always stay the same. In fact, many of the biggest names in kitchenware have been producing high quality products for generations, proving that durability, style and value will always win out in the end. One such manufacturer is Revol. The French brand has specialised in top of the range porcelain for over two centuries, and today remains one of the best known names in the business. 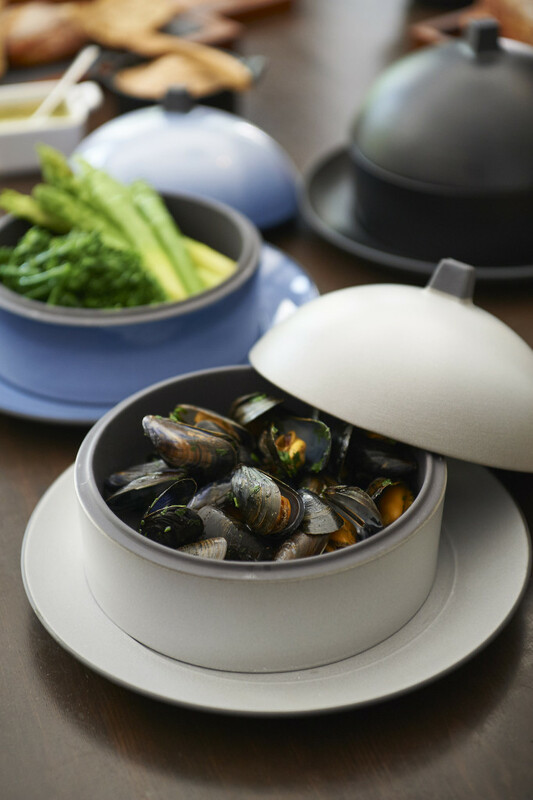 If you’re looking for a kitchen look that will never go out of fashion, selecting your crockery from the Revol range is a great place to start. 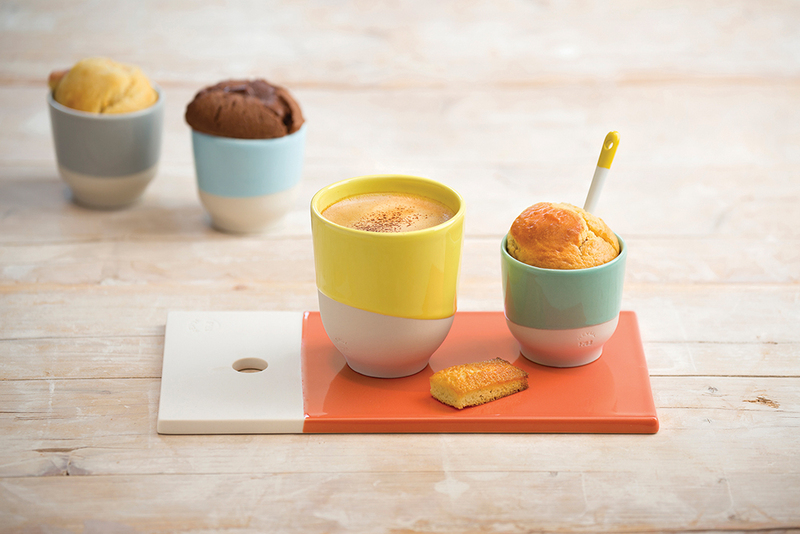 Effortlessly stylish and beautifully made, this high quality porcelain will add a little French elegance to your kitchen. Located in the Drôme region of southeast France, Revol has been producing ceramics for 250 years. The rich clay found in the region around the factory is perfect for use in cookware, giving Revol the ideal material to work with. Although Revol has embraced innovation over the years, it’s stuck to its core principles of quality and style. As a result, the products that roll off the production line are in demand from both professional chefs and keen cooks around the world. A centre of excellence, the brand’s factory still produces some of the best porcelain around. Revol has carved out a niche for itself by combining classic techniques and a high quality process with quirky modern design and innovation. One of their recent designs, the crumpled cup, became a modern classic and today can be found in homes and restaurants around the world. Designed to resemble a crushed plastic cup, the design plays on the ideas of disposability and durability. 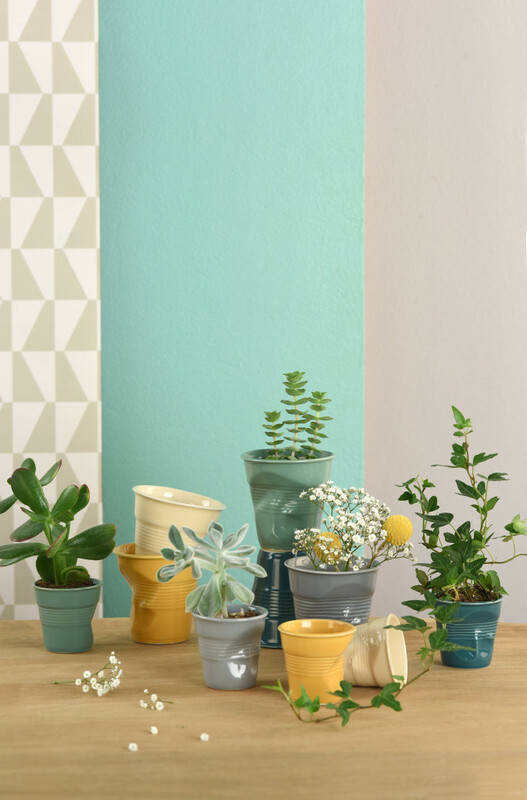 The company has also put a modern twist on its collection of vases, plates, bowls and jugs while other lines like baking dishes, roasting trays and tableware stay reassuringly classic. This mix of styles helps to ensure that Revol has something for everyone and guarantees they’ll be something in the collection that will suit you perfectly. Thanks to its long history and extensive expertise in ceramics, the company has been able to push at the boundaries of the medium. This has helped to inspire manufacturers around the world and has helped to ensure that tableware and cookware is constantly evolving. you’ll find plenty more about Revol and its collections on our site.